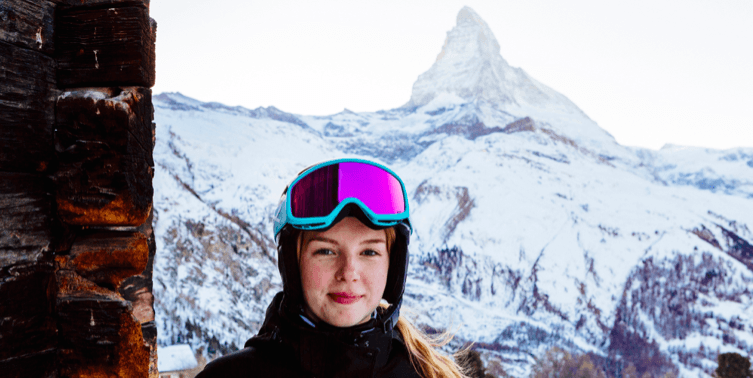 Katherine Dunn – I was lucky enough to learn to ski young on family holidays in the Alps and Pyrenees. I have lots of great memories learning to ski and exploring the amazing mountain environments with my family and friends. Since then I have been lucky enough to ski in other places such as Norway, Canada, Australia, and Japan. I believe the enjoyment of being an instructor is about knowing how much of a positive impact we can have. 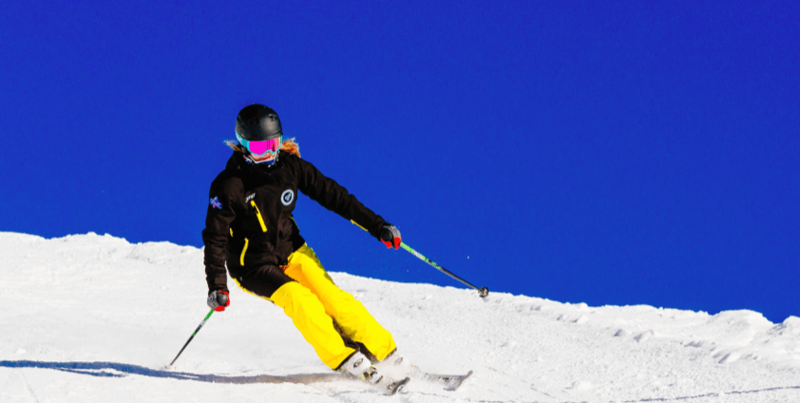 It isn’t just about improving someone’s skiing ability, but making a difference to the whole holiday experience. There is also the enjoyment of improving my own skills and throwing myself into new challenges. I spent my last season in Japan, where I taught a diverse range of people and experience a fascinating culture. I also had lots of amazing opportunities such as representing the ski school at the local fire festival. Part of this involved skiing in the dark as part of a long snake of instructors each clutching a fuel-soaked burning fire stick! In the UK my favourite job was working as a Lifeguard and swim teachers assistant for 4 years whilst studying. Most recently I have travelled in Australia and worked as an Au Pair for 3 young girls. Whilst in Australia I joined a rowing club, which quickly became another favourite activity! I was also part of a team of four completing the 20km Rottnest Channel swim. I enjoy most things outdoors such as hiking, cycling, climbing or anything water-based like swimming, kayaking, snorkelling or attempting surfing! Other interests include visiting new places, attending music festivals, cooking, and petting any animals I can find!